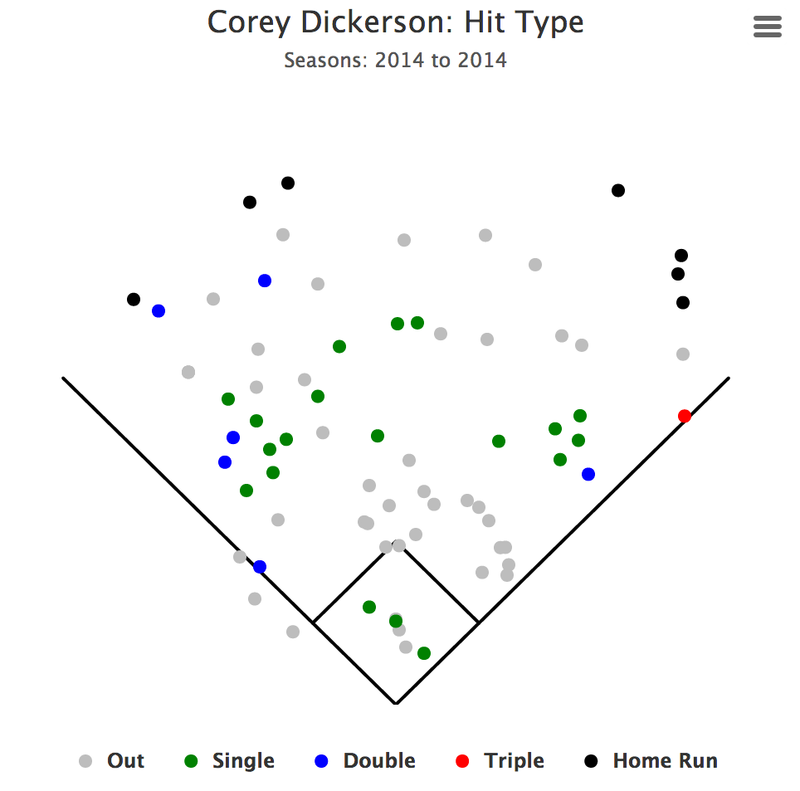 The only love Corey Dickerson is getting these days is from his mom. As great as that may be, it’s time the rest of the league takes notice. This kid is here to stay. Dickerson is in just his second season in the majors. The 25-year old has made an impression on manager Walt Weiss these past two seasons. Dickerson’s first season was about as average you can get. He had a .263 batting average, 17 RBI and a .459 slugging percentage that was largely in part to his five home runs and five triples. What he gained from the 69 games he played in has served as a springboard to this season. The bright lights have shown just how effulgent Dickerson can be. The lefty has improved dramatically is just one season, upping his batting average (.324), on-base percentage (.376) and slugging percentage (.600). He already has posted seven home runs and 18 RBI in 17 fewer games than he played in last year. Largely considered the fourth outfielder on the depth chart (Carlos Gonzalez, Michael Cuddyer, Charlie Blackmon), Dickerson has made the most of his opportunities when they have been given to him. As you can see, he has been reluctant to pick a side of the field he likes to hit to – and that’s a good thing. He’s had 15 hits (43 percent) to the opposite field, eight hits (24 percent) up the middle and 11 hits (33 percent) down the pull-side. To the opposing pitchers out there: good luck trying to figure out how to pitch him. Dickerson’s impact hasn’t just been felt in the batter’s box. Though he has started a majority of his games (17) this season in left field, Dickerson has notched nine starts in center field and five as a designated hitter. Any chance Weiss has had, the manager has given Dickerson the nod. The Mississippi product has yet to make an error this season and has 128 putouts for his career. (Quick, somebody go knock on wood!) He makes the tough plays look easy. 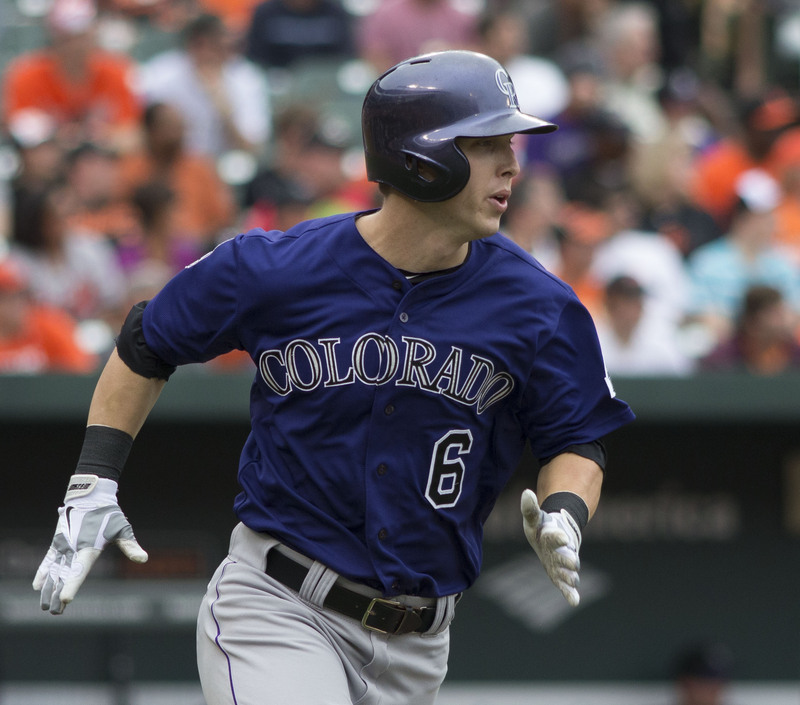 Though he won’t see the field as much as he rightfully deserves due to the glut of outfielders this season, Dickerson will provide the Rockies with a go-to option off the bench in case of injury or if there is a need for a pinch hitter. And at this stage of his career, that’s just fine. On the most important night of every season, the Rockies addressed their pitching needs by taking left-handed pitcher Kyle Freeland of Evansville in the first round of the 2014 MLB Draft. If there was ever a sport in which using your intelligence (or lack thereof) affected the outcome of a game, baseball would be it. One way to win games is just to have everybody healthy. This is a cerebral effect because, for the most part, you can keep yourself in shape and well by just taking care of yourself. Some baseball players just haven’t quite mastered that throughout the years. “Dinger’s Dunces” will rank three of the dumbest injuries that have happened out of sheer stupidity in recent memory. Without further ado, let’s get after it. Barberie was known more for his marriage choice rather than his playing skills. Barberie played for four clubs in six years, hitting .271 in his short career. Though his career ended with a .071 batting average for the Cubs back in 1996, he was able to snag Fox NFL Sunday’s Jillian Reynolds. 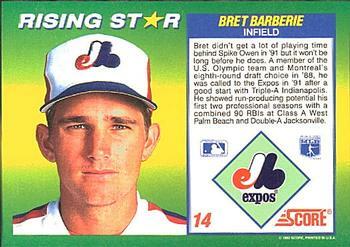 While a member of the Marlins (1993-94), Barberie was cooking a meal before a game and accidently rubbed his eye after cooking with chilli peppers. After washing his eyes out, Barberie ripped his contact and couldn’t see. The burn didn’t let up as Barberie sat out of the lineup that evening. He would later divorce Jillian and flame out of the majors. Poor Bret. He puts the “fun” in dysfunctional. Cordova won the 1995 AL Rookie of the Year as a member of the Minnesota Twins, where he had 24 home runs and swiped 20 bags. He enjoyed a pretty decent career, finishing with 122 homers, 540 RBI and a .274 batting average. What brought Cordova to fame was a self-induced injury when we was a member of the Baltimore Orioles (2002-03). Cordova wasn’t in to the spray-tanning phenomenon and didn’t think he got enough rays during the season. Cordova decided to go tanning before a game and fell asleep on the tanning bed. What woke him up was the sound of his face grilling. He would have to miss the next few games while he recovered from a facial burn. But, man was he tan! Settle down, Diamondbacks fans. Not your Adam Eaton, but this Adam Eaton. Eaton was a former first-round selection of the Phillies back in 1996. 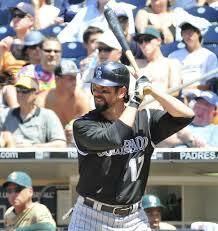 He made it to the majors in 2000 and finished his career with the Rockies in 2009. 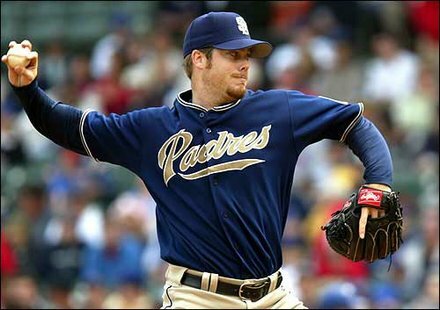 He won 71 games and never had an ERA below 4.00, playing for five different organizations. What made Eaton famous was a blunder that happened during his tenure with the Padres. He was trying to open a DVD case with a paring knife and ended up stabbing himself in the stomach. He later went to the emergency room and made a full recovery. Eaton’s “horror film” does have my backing. Those cases are hard to open! Baseball is considered by many as a game of chess. Let’s hope these three aren’t playing against Bobby Fischer anytime soon. The Rockies hold the No. 8 pick in the 2014 MLB Draft on Thursday, June 5. This podcast will discuss how the Rockies got here, the No. 8 pick’s history, how the Rockies have selected at No. 8 in years past and looks at who will be there for Colorado to select in this year’s draft. Welcome to the first installment of Ducks on the Pond where I will analyze an area the Rockies need to improve in order to reach their full potential. This area is crucial moving forward and will be easily monitored as it controls whether Colorado comes out a victor or a loser. In order to get back to its winning ways, Colorado must get their starters into the seventh, eighth and ninth innings. The Rockies bullpen has already compiled 179.2 innings up until June 3. Though that ranks just 15th, teams that have thrown the fewest bullpen innings are set up to win in August and September because they won’t have tired arms. The three teams that have gone to their bullpens the fewest are Cincinnati (138.1 innings), Atlanta (149.1 innings) and Detroit (157.1 innings). Atlanta and Detroit are both leading their respective divisions, while Cincinnati is below .500 but has had tough luck with injuries thus far in 2014. You can never count out the Reds, as they have been playoff contenders since 2010. At least one of Atlanta or Detroit have made the postseason in each year since 2010. These are teams that the Rockies need to model their pitching structure after. Of that list above, De La Rosa has pitched seven or more innings four times, Lyles three times, Nicasio two times and Morales just once. That means that 22 percent of that time, the bullpen will not be overworked. Complacency will settle in and that can give a shock to starters who are asked to pitch into the seventh, eighth and ninth inning. 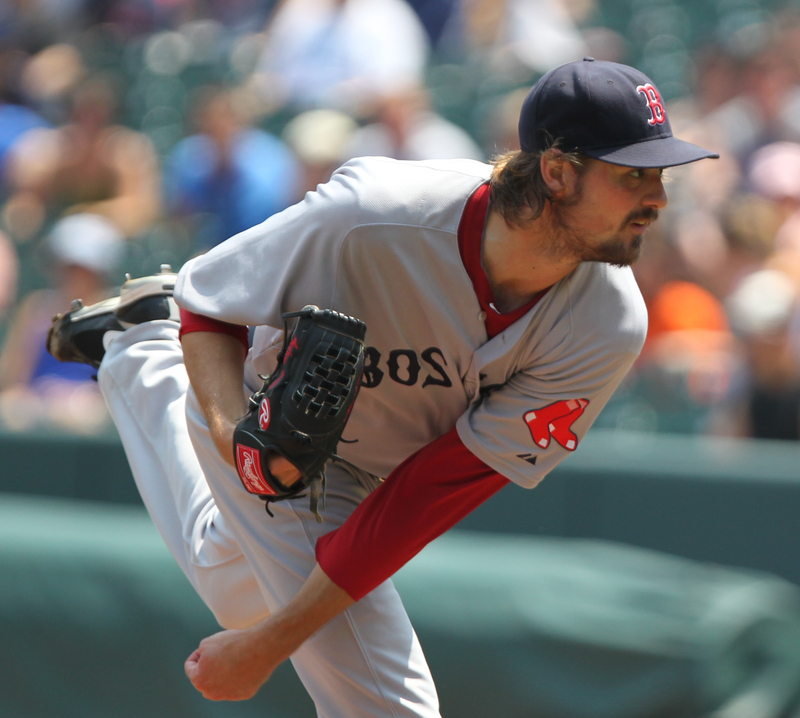 What will happen when the bullpen arms are exhausted and starters reach the late innings? One can only assume that those innings will not be pretty for Rockies fans. Hitters have started catching on to how relievers are pitching them. Opponents have a .256 batting average against Colorado relievers, ranking 24th in baseball. Opposing hitters hold a .743 OPS against the bullpen, ranking them 26th in that category. Considering these numbers, what makes the bullpen a better option than keeping the starter out for an extra inning or two? If starters can go just a little deeper into games, relievers will remain fresh and provide quality innings where they matter the most. If it is just June and the relievers are being torched due to soreness from being overworked, Rockies fans will be in for a long summer. Despite an abysmal performance by the Rockies against the Diamondbacks on June 3, this was a night dedicated to one of Colorado’s top prospects – Eddie Butler. Butler will make his first start in the majors on Friday against the Dodgers. The wait is now over!